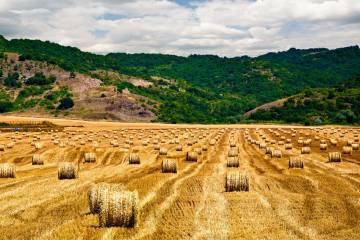 Agricultural land is restricted to Bulgarians and those with companies or those with in excess of five years residency.This is against EU law. Agricultural land prices have been increasing year on year. The Dobrich region has some of the most fertile land in Bulgaria.